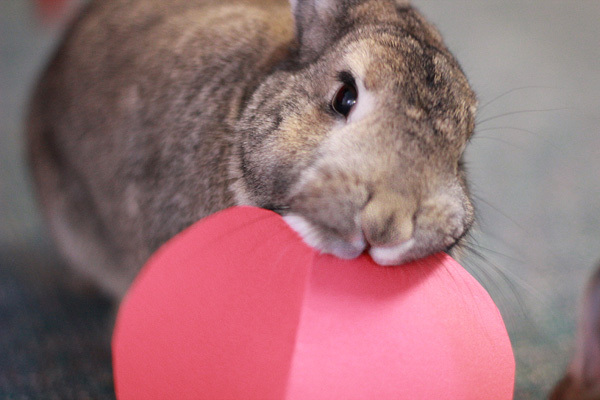 This year’s International Rabbit Day falls on Saturday, September 26. 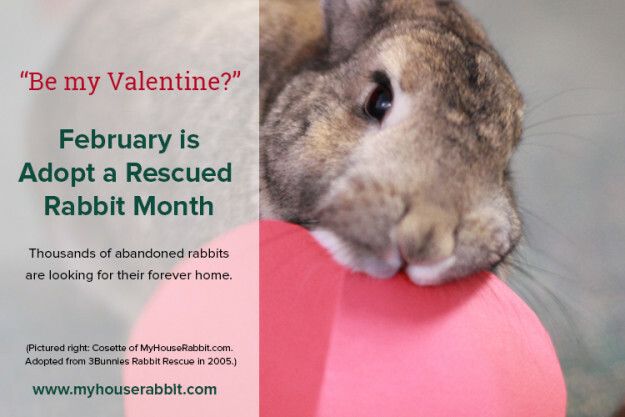 This special occasion occurs on the fourth Saturday and/or Sunday of every September and serves to celebrate rabbits and advocate for their well-being. 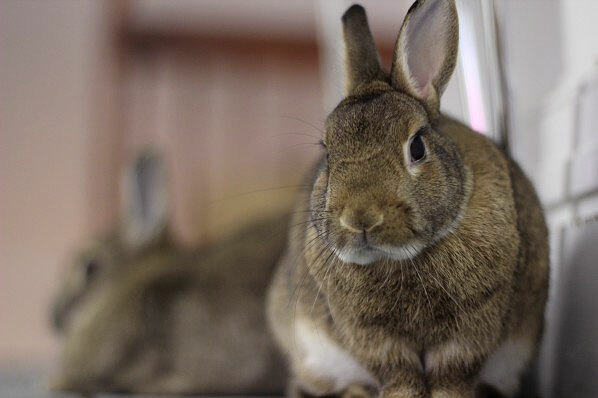 From pet rabbits, to wild rabbits, to laboratory rabbits, and meat rabbits, all of these animals deserve our attention. 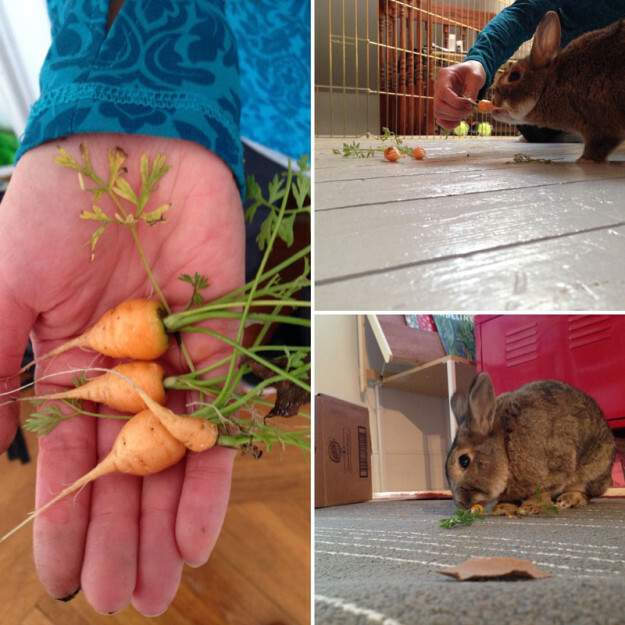 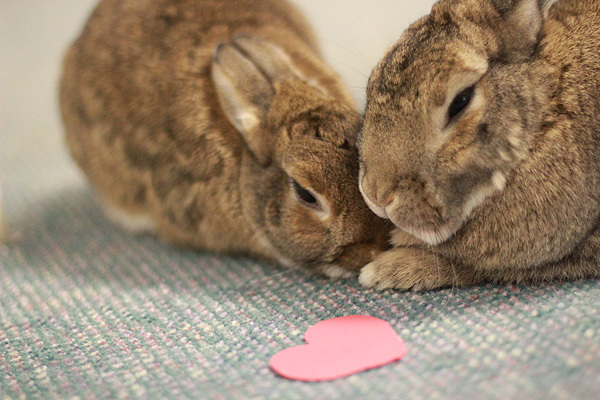 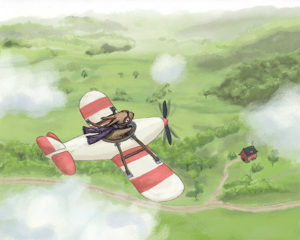 What actions will you take to improve the lives of these rabbits? 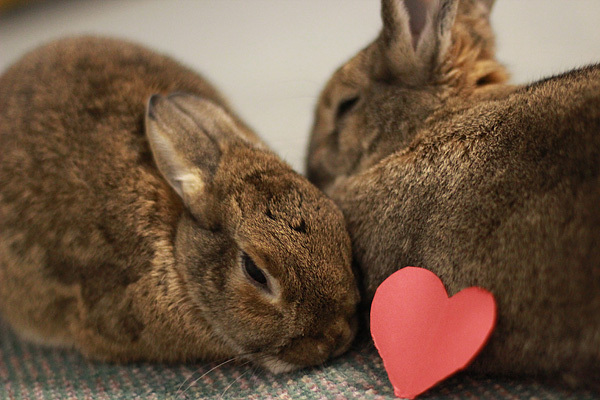 For all bunny lovers, regardless of if you own a bunny or not, we will be posting an exclusive International Rabbit Day Gift Guide on September 26. 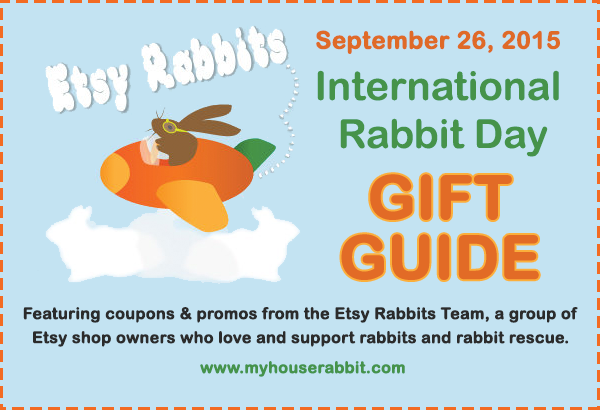 The Gift Guide will list stores from the Etsy Rabbits Team, a group of Etsy shop owners who love and support rabbits and rabbit rescue. 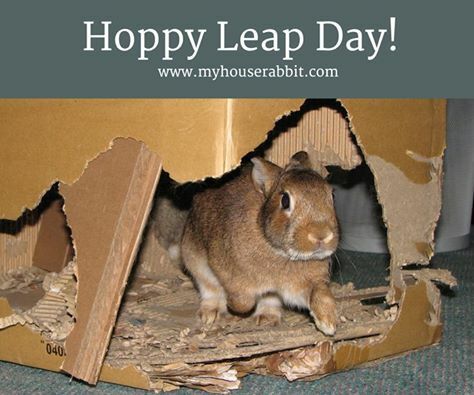 Each store will be offering special coupons and promos to celebrate the day! 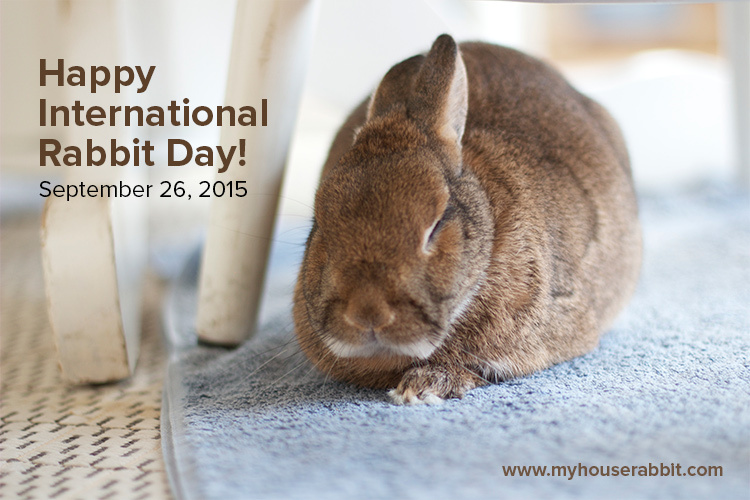 Check back on September 26 or follow us on Facebook or Twitter for updates. 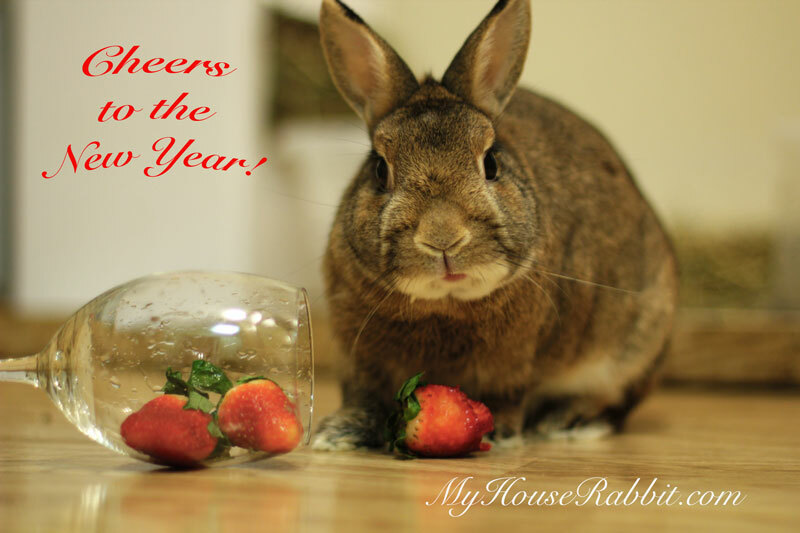 Happy New Year from My House Rabbit! 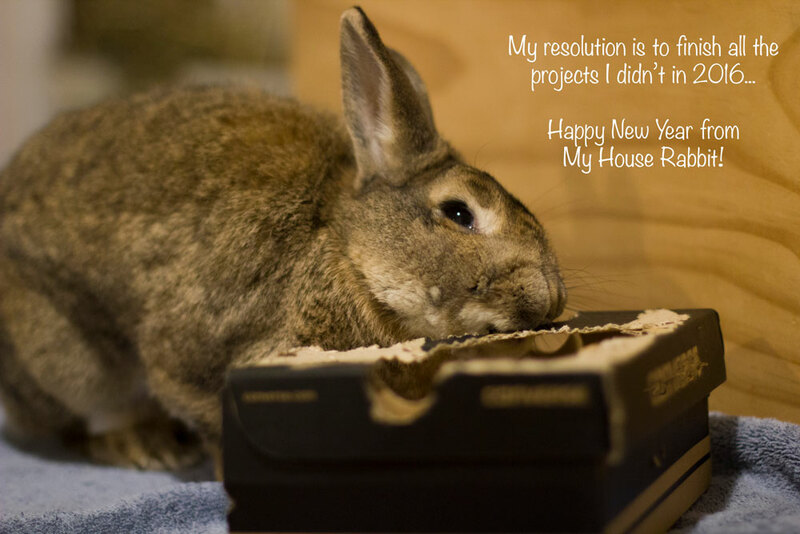 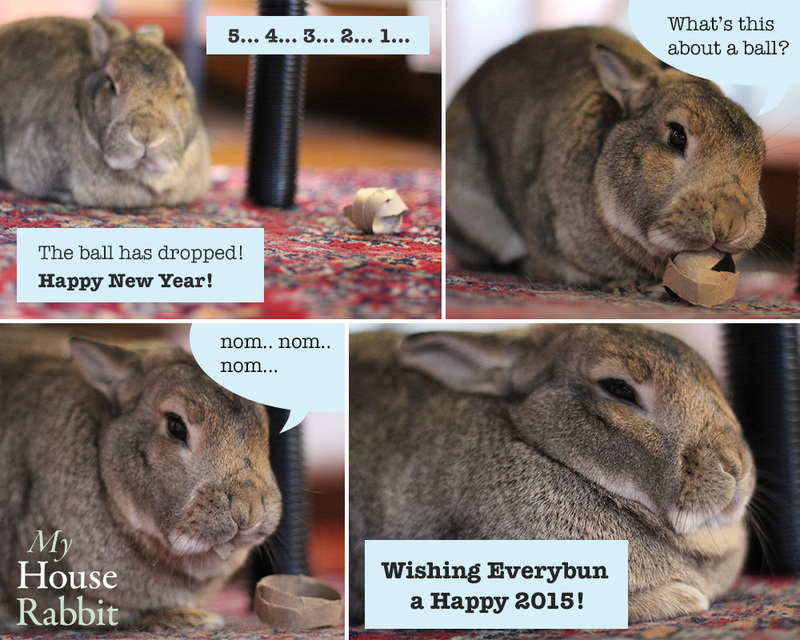 From everyone and everybun at My House Rabbit, we wish you a Happy NewYear! 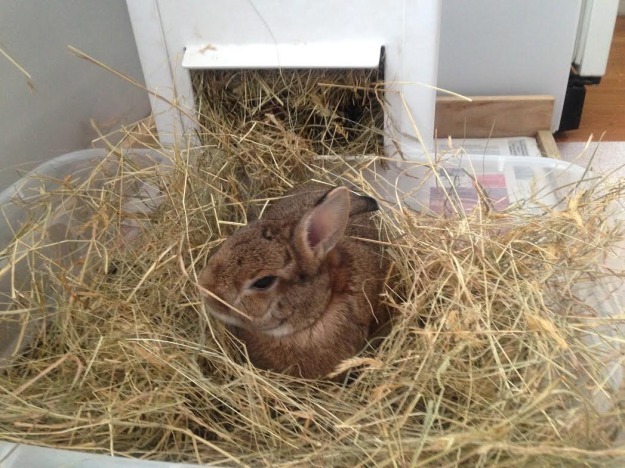 A happy Saturday afternoon for Coco, who loves luxuriating in a fresh bed of hay, just eatin’ and poopin’ to his heart’s content.